To see an updated version of our postcard tips, visit Get More Calls with These 9 Simple Postcard Design Tips. Over the last 12 years I've worked with a LOT of postcards in my marketing business. 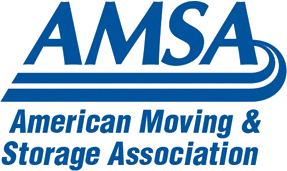 I've seen how powerful they can be as a marketing tool and in the process I've also learned what works for movers (and others) and what doesn't. More and more businesses are turning to postcards because of their amazing ROI. But, all postcards are not created equal. A few tweaks can turn a mediocre card into a sales gold mine. That's why I often help my clients with their designs so they can maximize results. I want to do the same for you. If you want to turn more leads into sales (who doesn't? ), I've got a simple postcard recipe for you to follow. An image can say a thousand words, make sure you're telling the right story with yours. You only have a few seconds to capture a reader’s attention. Can homeowners understand what you're offering in a glance? Test your postcard design: If you remove the text, can you still understand the message? If not, consider a new image. Good design is a BIG help in today's media savvy world. Let's be honest, if you don't like looking at your card, no one else will. I recommend getting a professional designer or solid template to work from (we offer both to our clients). Bright colors can can be a real asset to draw the eye. However, they can also backfire. If it's a horrible combination of colors, or bright enough to give you a headache...nobody will want to give it a second glance (or a first). *EXAMPLE: Notice the vibrant blue color, catchy headline, moving service story told with two pictures, and minimal text. It's professional, inviting and clear. You can't know which side a homeowner will look at first. It's a 50/50 shot. Both sides of your card need a strong headline that will catch their attention and compel them to keep reading. Your headers should work together and reinforce a key message. Does that headline "pop"? You should see it first thing when you glance at the card. If you don't, try another color, increase the font size, or use another font style to draw the eye. A cluttered postcard is an unread one. More than ever people are scanning documents and ads. Make it easier for them to scan and you'll reap higher interest and sales. Your supporting text should be clear, direct and short. The front of card should be driven by imagery and minimal text. On the back of a postcard, a good rule of thumb is less than 60 words - and I strongly recommend keeping your copy under 100 words! Along with features (like “In-state and interstate moves” or “longterm and short-term storage”), you want to help people see why they should use you instead of another provider. 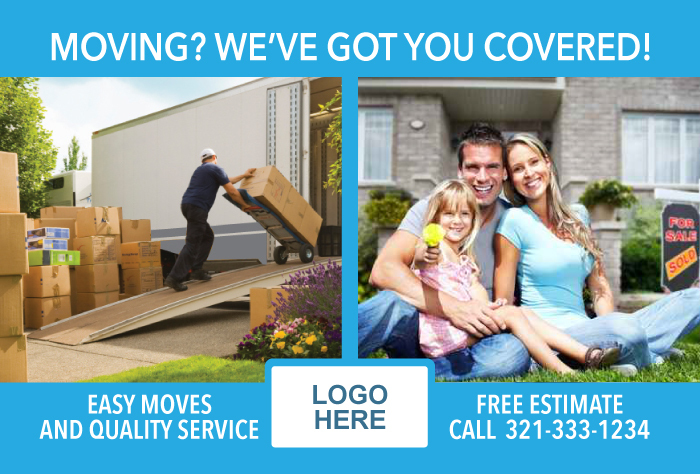 Spell out the benefits for them: “Service you can trust - Family owned for 30 years," or "Highly trained movers for a stress free move” or “We care about our clients and it shows in 15 years of happy moves.” You get the idea. *EXAMPLE: There's a simple headline, benefits (happy customers & seamless move), features list, and call to action with special offer. It's clutter free, clear & only 59 words! Never underestimate the value of a deal - even a small one. Can you offer something to encourage people to call right away? That deal might be all it takes to tip the scales in your favor. It may seem silly, but asking for what you want works. Studies show that having a clear call-to-action will get more responses. Ideally, you want your phone to ring. Encourage homeowners to call and make that call-to-action impossible to miss (bigger font, brighter color, design or box around offer, etc). 8 steps to get your phone ringing. 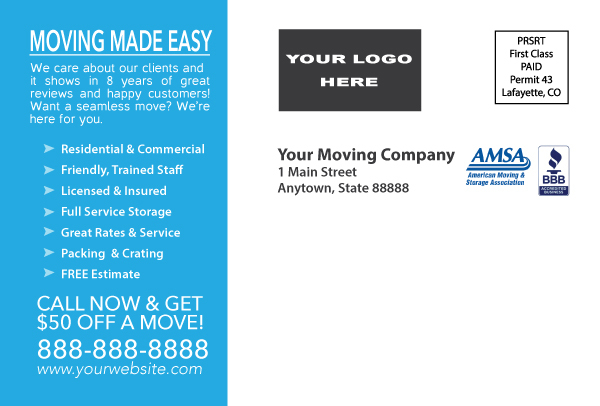 Follow these tips and you'll have smarter and sleeker postcards that are bound to improve your bottom line! Feel free to check out our Automated Postcard Service as well - where we do all the work and you get the sales calls. 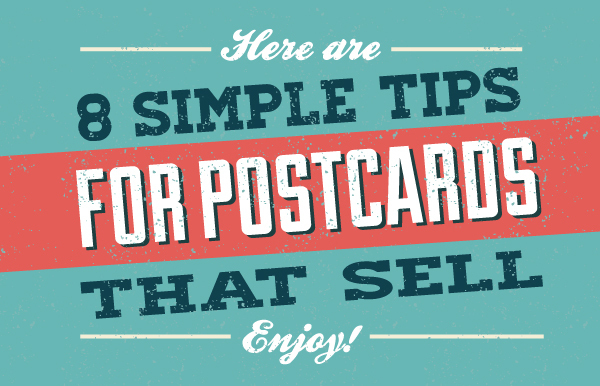 Don't forget, we have an updated version of our postcard tips that you can find here.